As a federal structure the United States is unique when compared to Canadian and European countries in the delivery of economic development services. In many countries economic benefits or incentive packages are negotiated at the federal/national or provincial level. In the United States the delivery of benefits and incentives is negotiated at the state – but more importantly – at the regional/local level. Thus, companies seeking to expand into North America and the north east should identify regional (multi-county) public authorities to advise and assist them in their location decisions. 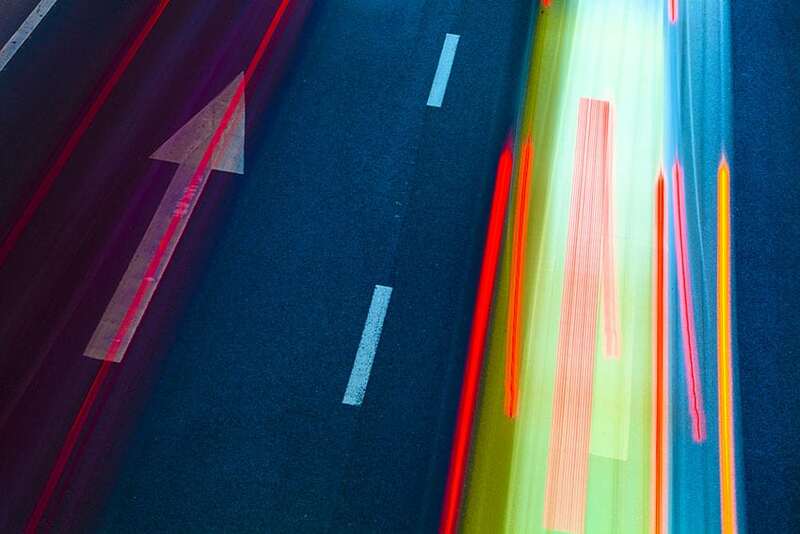 Regional economic development authorities combine the capabilities found in state government in the United States yet have that local touch that is essential for finding the right location. This is the significance of the Kennebec Regional Development Authority (KRDA) for European firms considering expanding into the North East US. Ireland’s foreign direct investment credentials are second to none. The industriousness and spirit of entrepreneurialism that marks its people has ensured it has swiftly risen like a phoenix from the ashes to put behind it the ravages of the global financial crisis which began in 2008, and which hit the country harder than most. A host of infrastructural developments across the country have cemented Ireland’s claim to be Europe’s Western gateway, with the jewel in the crown undoubtedly being Dublin Port, which has recorded impressive growth as it continues to expand in accordance with its Masterplan. Moreover, the ongoing transformation of the Port is having a profoundly positive ripple effect on the surrounding city region and beyond in terms of driving investment. Cumulatively, the Port has become central in catapulting the country up the league table of FDI prospects, and helps to position this English-speaking region favourably to investors looking at an imminent post-Brexit commercial landscape. Innovation and efficiency have become the watchwords when it comes to Ireland, and nowhere is this more apparent than in Dublin, the capital. 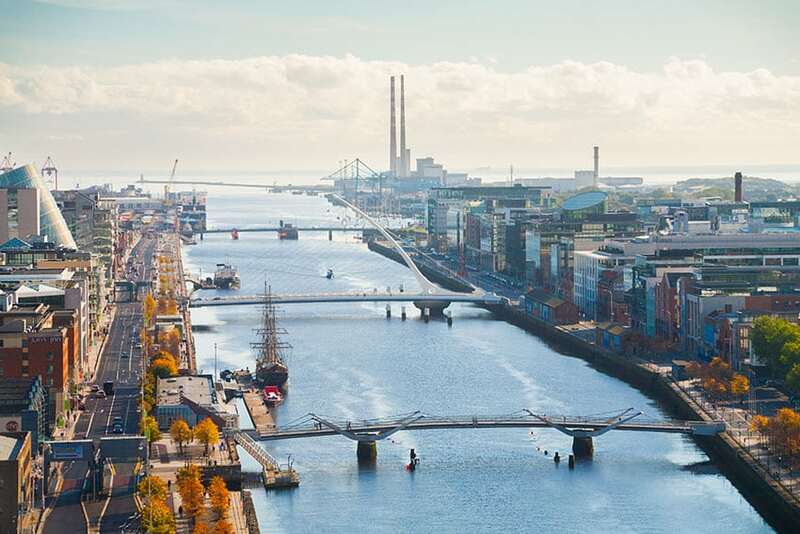 Here, tech companies of international renown, such as Facebook, Google, Amazon, Microsoft, Accenture and Airbnb have elected to call the Fair City home, such that Dublin Port has become known as “Silicon Docks”. Meanwhile, elsewhere in the country global giants Apple, HP and Intel have also set up shop, attracted by a skilled and plentiful IT workforce and favourable tax conditions. What’s more, they’re not going anywhere, in spite of a recent European Commission anti-state aid ruling against Apple regarding a retroactive tax bill, given Ireland’s credentials on so many other fronts. In addition, it remains to be seen whether the European ruling actually has any teeth, since both Apple itself, which points to its status as the world’s largest taxpayer, as well as the Irish Government, which sees the decision as blatant interference in internal sovereign matters, are contesting the matter. Eight years ago Limerick was at the eye of a perfect storm whipped up by global and local economic tornados. Today, it has not alone rode those out but dusted itself off and embarked on a major transformative plan that is already reaping very significant rewards. 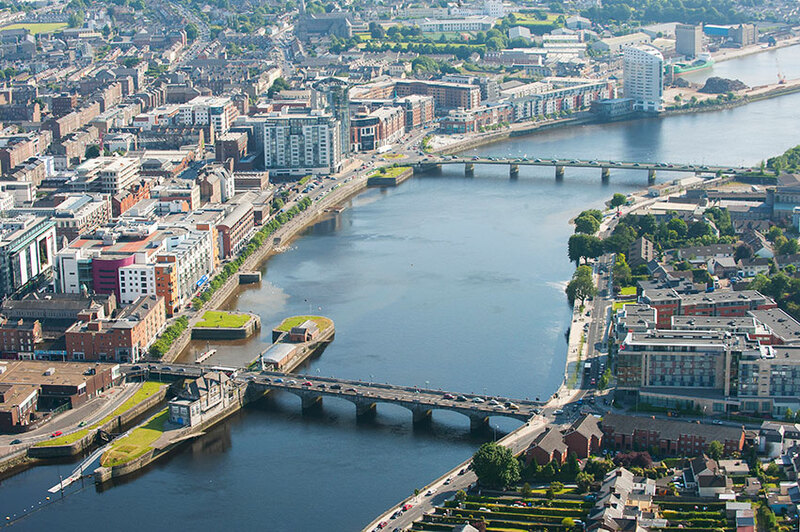 The fulcrum of a region of almost 400,000 people, Limerick’s growth is now outpacing the vast bulk of cities across Europe. In the city itself employment levels have grown exponentially with record FDI related job creation achieved over the past three years alone. Couple that with a newly unified and streamlined local authority, unprecedented investment plans, a thriving third level sector and you most definitely have a comparable city on the rise. New European Economy: Dublin has had a steady increase in traffic and cargo recently as well as major international cruise liners. What sort of figures are Dublin Port Authority currently doing compared to before 2008? 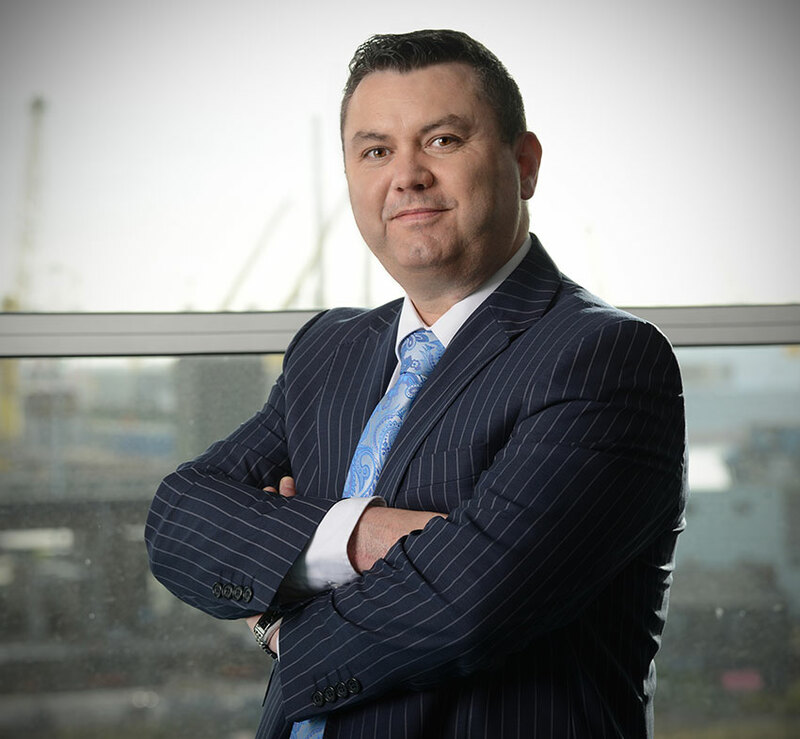 Pat Ward: Dublin Port’s volumes are growing rapidly. In the three years from 2013 to 2015, cargo volumes grew by 17.3% and, in the first half of 2016, they grew by a further 8.0%. Total throughput for 2015 was 32.8 million gross tonnes with 7,166 ship arrivals in the year, exceeding the port’s previous record levels of 2007. Looking specifically at the ten year period from 1997 to 2007, throughput at the port was increasing year on year, growing from 16.9 million gross tonnes to the previously held record of 30.9 million gross tonnes in 2007. This has since been eclipsed by the growth of 2015. Were these recent rates of growth to persist into the future, the Port’s volumes would double over the 13 years to 2026. Once considered something of an outpost in a mostly forgotten corner of Europe, the capital of Ireland and chief driver of the country’s economy is now seen by many as the gateway to the continent. 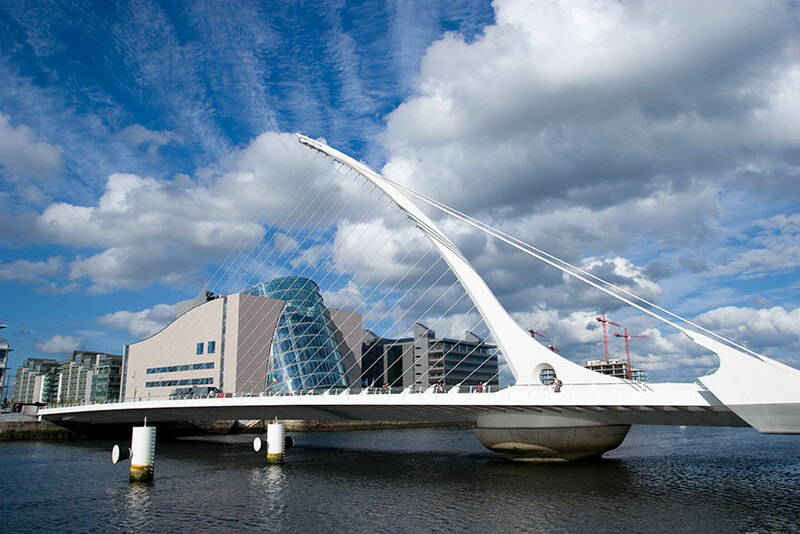 With the worst ravages of the global recession, which hit the Celtic Tiger so hard, seemingly behind it, Dublin has become an innovative, efficient global FDI hotspot and trade hub to be reckoned with. 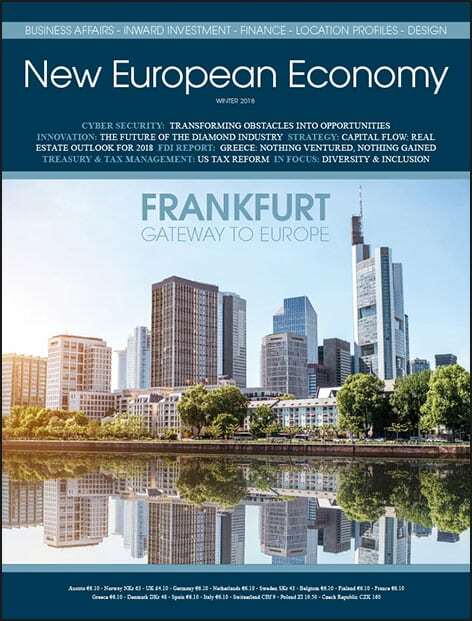 Currently placing third and moving up in the FDI European City of the Future 2016/2017 rankings, it’s clear this compact Western European metropolis has much to offer the astute investor, with the software and IT sector showing particularly strong in the stats. So much so, in fact that Dublin Docklands has had bestowed upon it the moniker of “Silicon Docks”, given the large volume of major US tech companies the city has managed to attract there, a trend that shows no sign of abating.